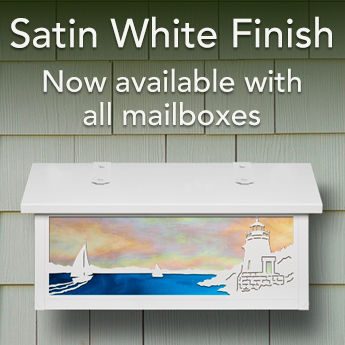 Our horizontal wall mount mailboxes are available in multiple finish and glass colors to complement your existing color scheme. Each mailbox has an optional locking door and/or magazine rack. 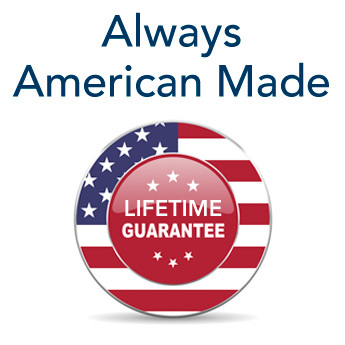 Every mailbox is made from solid brass and comes with our Lifetime Guarantee. Each horizontal mailbox has a coordinating outdoor LED lantern available in matching finish and glass colors. We also offer brass house numbers or illuminated house numbers to update your homes curb appeal.